1/20/17 - FHA rescinded lowering of their Mortgage Insurance | Southern Oaks Mortgage, Inc. Call today for a Mortgage Consultant! Today, the Federal Housing Administration rescinded the lowering of the mortgage insurance monthly premium rate by .25%. This was all due to the Trump Administration determining that the lowering would not be in the best interest of the institution at this time. This could be revisited at a later date….So the mortgage insurance on FHA remains at .85%. For more information: Call Jeff at 661-964-2600. Southern Oaks Mortgage, Inc. is a licensed Broker/Lender with the CalBRE Lic. #01458657, NMLS #237717. 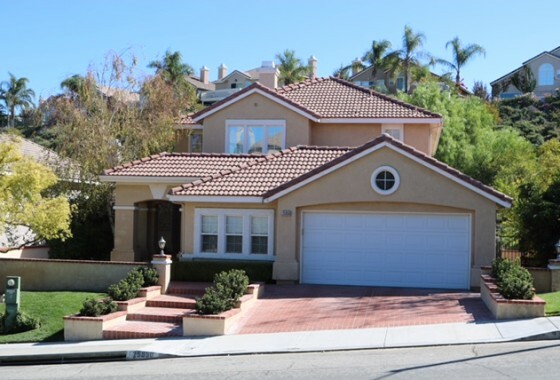 Great Stevenson Ranch Upgraded Home!